Don’t notice me. Don’t think of me outside of the paid hours… Don’t know I exist outside of the office. Also, for the record, I was not hurt. I was not traumatized. 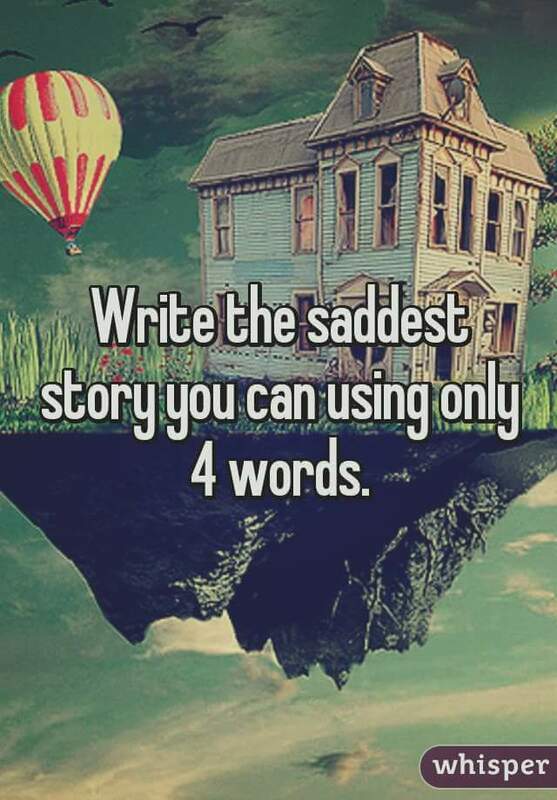 Nothing happened. You are mistaken. Then we talked about work, and if it’s a good environment… She’s not so convinced the pro’s outweigh the con’s. I’m undecided. Anyway, I was going to work after session. I’m not sure when I dissociated in session, but I was a total flake for my whole shift. Fast forward to today. Another session. I managed to bring up with Dr. C that both the concept of her thinking about me outside of session, and the reaction I seem to have when anyone not only acknowledges, but also reflects back to me that stuff happened (I’m having trouble even typing that right now) made me really uncomfortable… I’m not really sure what we talked about around that though. I think I checked out. It’s weird to suddenly not trust her even though I intellectually know I trust her. It’s the inner kid. She’s freaking out. I know Dr. C would uphold confidentiality. I know she would never tell anyone what I tell her unless I give her express permission. I know I have no reason to fear her, but my inner kid is shaking in her boots.